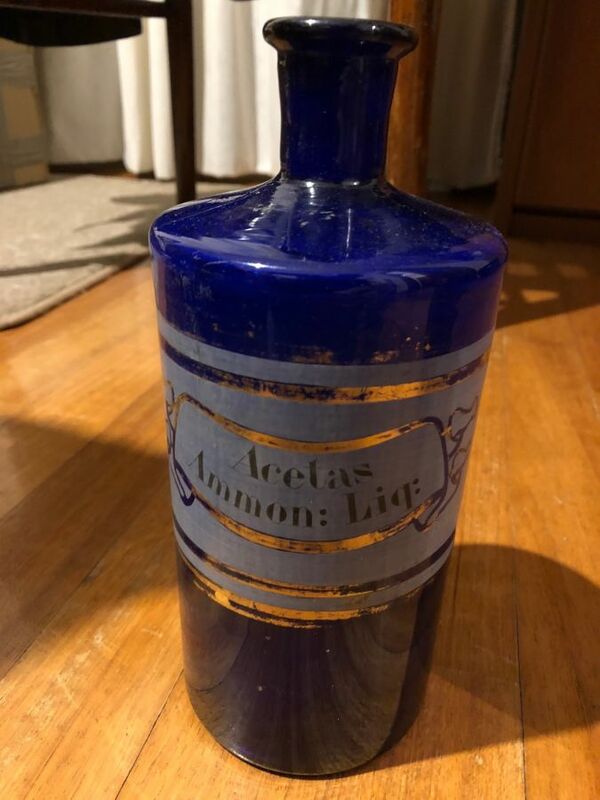 Cobalt blue apothecary bottle - identificatio info? Hi - I am new in this forum, so may be asking very simple / indifferent qeustion - apologies. I have recently bought an apothecary cobalt blue bottle. I searched on-line, but cannot spot anything similar. I suspect may be from France or Belgium, but this is just a hypothesis. Greatiful if you could provide more info. It has a pontil scar.